Cottage, ranch, hacienda ... What kind of a country home only names you will not hear. And, if earlier, at the mere mention of his imagination painted with carefully weeded the garden beds of carrots and parsley, the modern rhythm dictates the conditions. Now a trip out of town - a quality and comfortable stay for all the canons. Not the last word in this action game furniture. Consider the collection of garden furniture from IKEA. This collection of furniture Garden is made of solid acacia. No other materials are no inclusions, except that the metal bolts, which she sealed. Choice in favor of acacia is not accidental. Tree of this species meets all the requirements of high performance and allows you to make high-quality garden furniture that is not rassohnetsya under the scorching sun, not swell in wet weather and is covered with fungus. 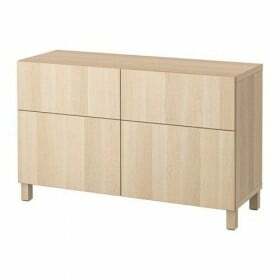 Simplicity of care - another plus furniture from acacia. Series ÄPPLARÖ presented as dining furniture and accessories for recreation. If you wish, you can fully equip the lawn at the house garden furniture of acacia wood. Particularly noteworthy pavilion, whose appearance resembles a gazebo. The only difference is that they do not exist as a wall, roof and the function assumes the fabric nearly blocking the passage of ultraviolet 90%. If necessary, it can be washed. The inner content of the pavilion depends on your imagination and needs. The manufacturer offers to spend warm evenings with your family or a small group of friends. Folding table or a table with folding floors together with easy chairs, folding chairs or stools of your choice will be your helpers in leisure activities. Deckchair series ÄPPLARÖ become a favorite place in the open air. It is only necessary to take care of special pillow-mattress for him. Series lobby offers comfortable bedding beige, blue, black or red. They are bilateral and easily rolled up. With this amazingly light and stylish collection of garden furniture of artificial material as similar in appearance to hand-woven rattan, on the front lawn is quite possible to reproduce the atmosphere of this lounge. ENHOLMEN frame furniture is made of durable stainless steel and aluminum, which is perfectly suited for use in outdoor environments. Rattan plastic light gray color pleasing to the eye and gives a fresh appearance. • practical section, which can be used as a table or stool. With their help, you can easily assemble sofa necessary for you design. 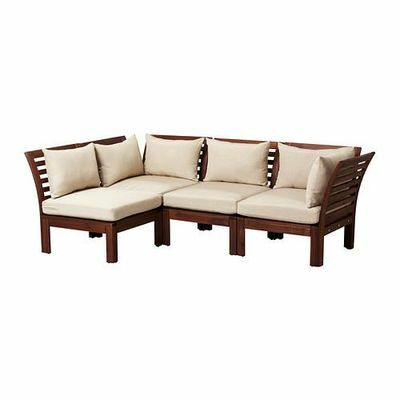 Set of garden furniture complements ENHOLMEN comfortable chaise longue, dining table for 4-6 people and easy chair. Pillows in this series are not provided, but if you want to buy them separately. In this regard, it is worth paying attention to Holly collectionWhich includes conventional and cell stitched cushions for sofas, chairs, chairs, armchairs in 4-x colors. 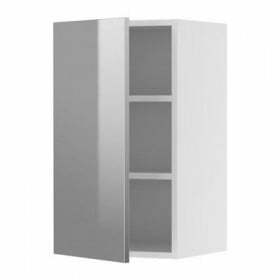 They can complement almost any series of dining room furniture IKEA. Garden furniture made of natural rattan undoubtedly complement your site. But we must remember that it will bring a lot of trouble on care and maintenance. On top of that its value is large enough. A collection of furniture for the garden AMMERE made of plastic, stylized rattan. 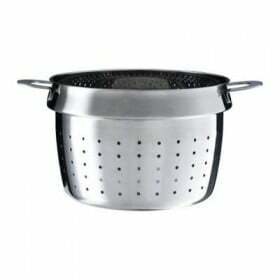 In appearance as pleasant and aesthetic, as a natural material; strong and durable, does not require any special tools to maintain a presentable appearance. Its enough occasionally wipe with a mild soapy solution. It is noteworthy that in this series also features a pavilion, but it will cost a bit cheaper than from a collection ÄPPLARÖ. 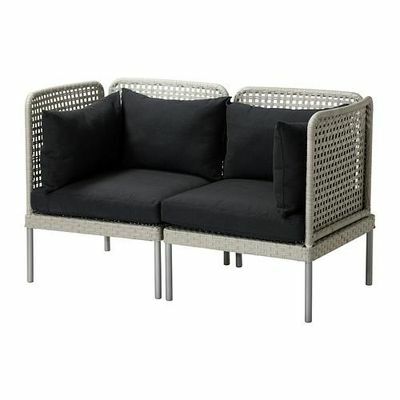 All pieces of furniture are made in a stylish combination of dark brown rattan and white pillows. Extension table will allow to take a large number of guests, folding chairs with adjustable backrest in 5-five positions will maximize relax. Three varieties can be used as sections independently from each other and compose, creating the desired piece of furniture for the garden. Another series, made of wood - Pine. This furniture is environmentally friendly and has a beneficial effect on health; resistant to temperature changes and humidity, the processes of decay. 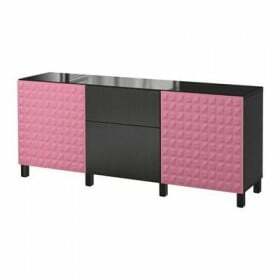 Furniture collection ENGSO sustained in conservative style. Everything is simple and concise without any chip design and innovative solutions. Furniture Set for those who prefer minimalism in everything. Exception is the fact that the buyer chooses between white and black and brown execution. ENGSO - Series, which will get outdoor dining area. This will contribute to a large table for 6-8 people or round - for 4-persons; comfortable chairs with armrests, or bench meter length of almost 2. To store any garden accessories and other necessities ENGSO bench with storage compartment is simply irreplaceable. 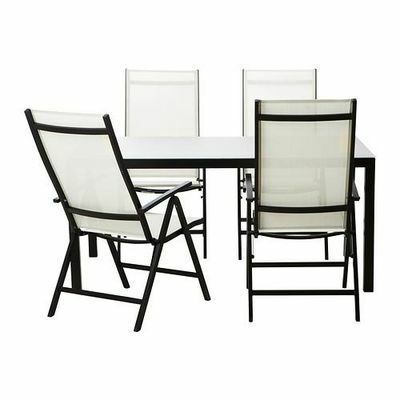 IKEA offers a really wide range of garden furniture made of different materials, and each year its range becomes wider. If you prefer instead of the traditional work on the garden beds to rest, chewing barbecue, lie down on a deck chair, then turned his attention toward the garden furniture from IKEA. 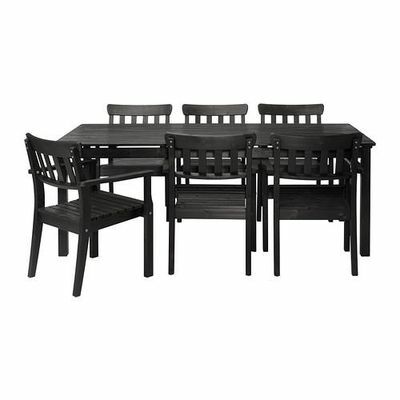 View the range of garden furniture IKEA, as well as read the reviews, you can in our directory.